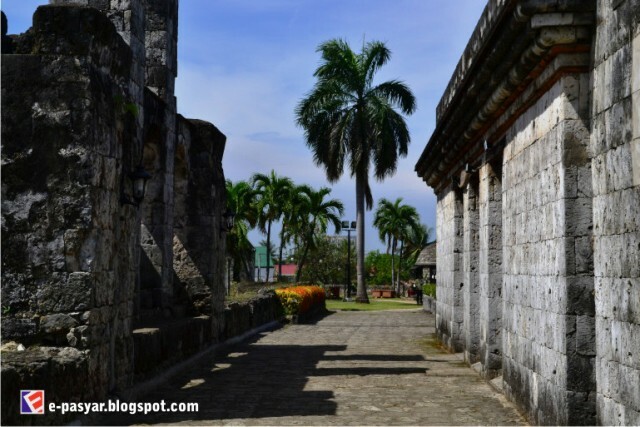 Today, I’m going to show you some of the photographs which I took during my visit to Fort San Pedro in Cebu City. i wonder how they built these amazing walls. 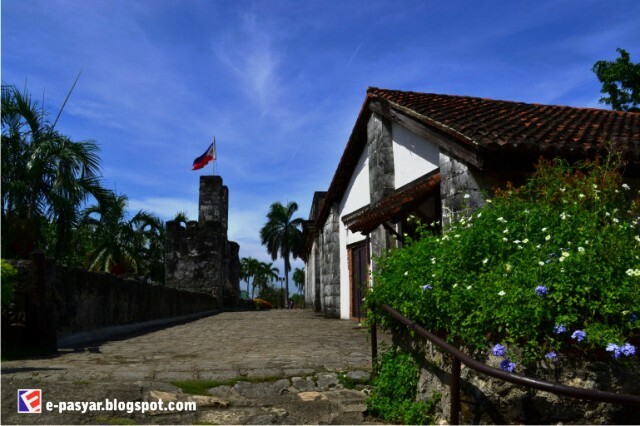 Wikipedia describes Fort San Pedro or Fuerza de San Pedro as a military defense structure, built by Spanish and indigenous Cebuano laborers under the command of Spanish conquistador, Miguel López de Legazpi and the Spanish Government in Cebu. It is located in the area now called Plaza Indepedencia, in the Pier Area of Cebu City, Philippines. 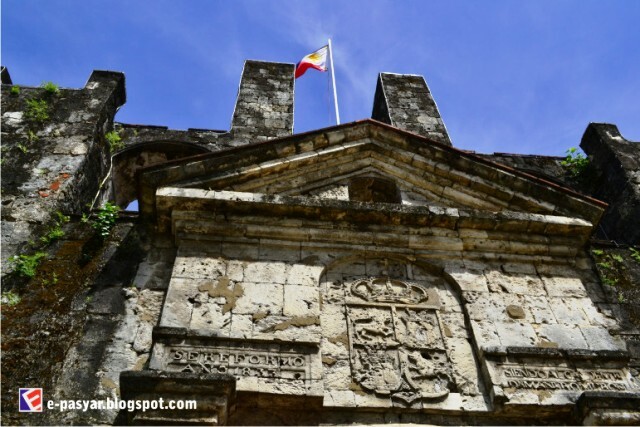 Considered as the oldest fort in the Philippines, it is now one of the historical places in the Cebu Island and has become a tourist attraction as well. 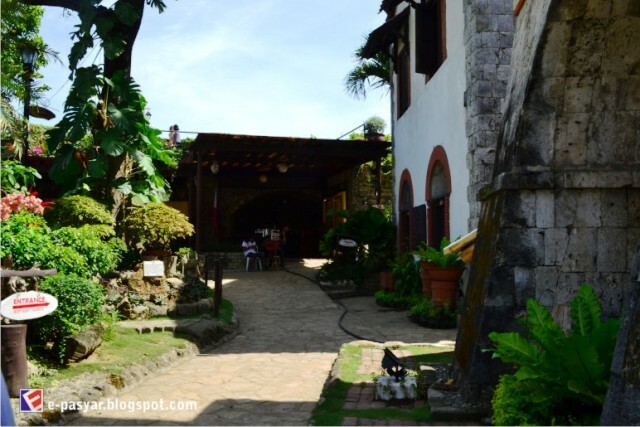 This place is full of stories of the past because is served as a stronghold for Filipino revolutionaries, a US army barracks and a prison camp during the Japanese occupation. How are you? - Kumusta man ka? How much is this? - Tagpila ni?